Back in July I wrote a post on Space Age Pop. (This was part of a ShortRiff and all of those never-to-be-repeated series are located up top in the header menu). Probably the most famous Space Age Pop song [and the most successful] was a British recording from 1962, the instrumental Telstar (named after an American satellite) performed by The Tornados. 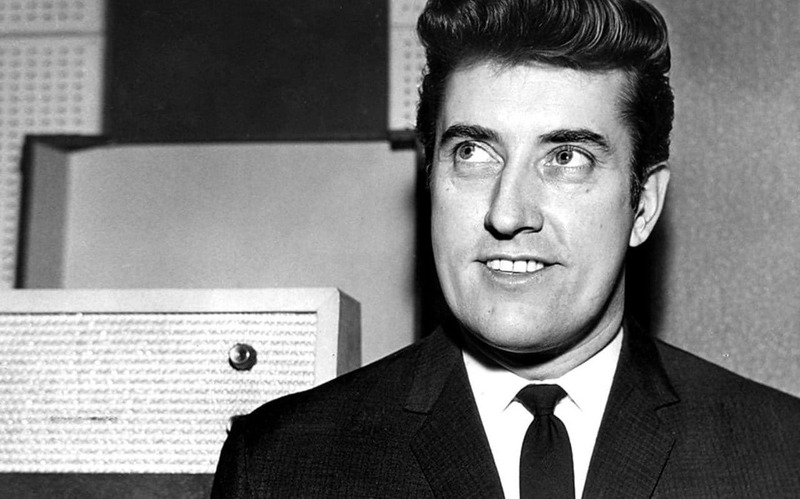 Telstar was written and produced by Joe Meek, a guy who was already legendary in Brit circles for being an independent mad scientist of a record producer/recording engineer who operated outside the bounds of the (at that time) very conservative British sound industry. Unfortunately, he was also (probably) psychotic, addicted to amphetamines, gay when it was completely illegal to be so and eventually became financially insolvent because of a debilitating suit brought against Telstar by French Composer, Jean Ledrut. The suit prevented Meek from collecting any royalties from the song during his lifetime, but ironically (? ), tragically (?) the case was found in his favor three weeks after he killed his landlady and himself with a shotgun on February 3, 1967 (the anniversary of Buddy Holly’s plane crash). Other not so good things included knowing Beatles’ manager Brian Epstein, but thinking the band was “rubbish”; hanging up on Phil Spector; and thinking everyone was stealing his work (taking enough speed that one night a week of sleep suffices will do that to you). But in his home studio, the search for his vision of a sonic ideal never abated and included: building his own gear, using cutting edge techniques like multiple overdubs, echo, delay, close-miking, direct input and compression, and generally just approaching the art of recording from whatever off-the-wall perspective he thought would bring the right sound to the record. He was fascinated by space and, in addition to Telstar, he recorded I Hear A New World a fantasy concept album about life on the moon in 1960. His fascination with the occult led him to record creepy songs, sounds in graveyards and cats “talking”. The dude was from another world. What is really interesting for guitar players is how a couple of the future heavyweights from 60s and 70s rock were doing sessions associated with Joe Meek. This group included British Sessions guy Big Jim Sullivan, Ritchie Blackmore, Steve Howe, and Jimmy Page. Ritchie Blackmore became Meek’s first-call guitarist between 1962-65. While Page’s legacy in the studio in the early 60s is/was common knowledge, I never knew Ritchie was a session guy. He was a very happening guitarist by the time he was 18 though and he was acquainted with Jeff Beck and Jimmy Page in those early days. He was also in a band with the very colorful Screaming Lord Sutch, a horror-show-themed personality modeled after Screamin’ Jay Hawkins, who not only recorded with Joe Meek, but also was associated with some of British rock’s most famous personalities. Anyhow, this article has a laundry list description of Joe Meek’s guitar recording techniques and it’s definitely worth a read. He was a man with a passionate ear and very ahead of his time. Would not be surprised if Page learned a thing or three about recording and filed those ideas away for later when he was in that really huge band whose name escapes me at the moment. There are many Joe Meek recordings on Youtube. Many listeners will probably find a fair amount of the music has a kitschy, lounge-y production value along with the musical weirdness that was Space Age Pop. But there was also a lot of raunchy rock and roll — You Keep a Knocking by The Outlaws (with a stinging Blackmore at 18 years of age guitar solo), Train Kept a-Rollin’ by Screaming Lord Sutch (once again with Blackmore on guitar), Have I the Right? by the Honeycombs — a band notable for having a female drummer, Honey Lantree, in 1964. They churn out a slammin’ Dave Clark 5-y single with this big hit produced by Joe Meek. As a matter of fact this song and Telstar were 2 of the 3 Number 1 songs that Joe Meek produced. There are a couple of compilations that have some great sounding stuff with great guitar work, here and here. While some of the “pop” stuff is weird and dated, I’m telling you, the songs and sound grow on you…like an evil plankton out of a Stephen King novel…one of the good ones…ya know…from a long time ago. 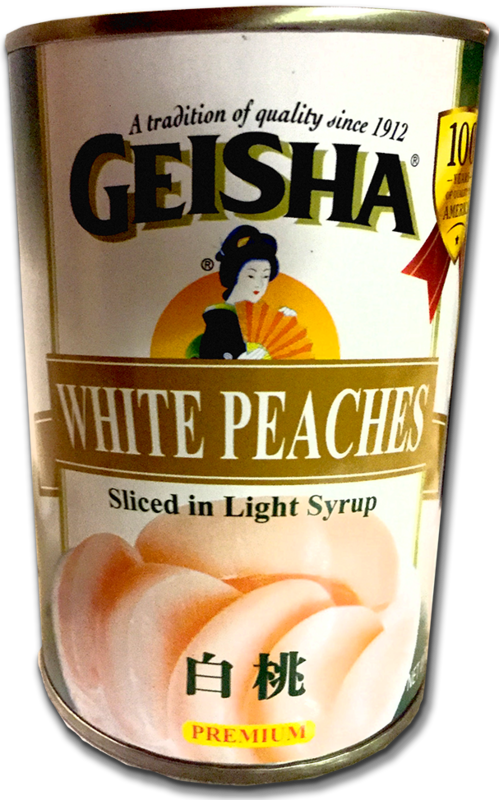 Or… some of the tunes can sound as sappy and syrupy sweet as a can of Geisha White Peaches and believe you me — that is pretty sweet! Some of the KRAZY KUTS (especially Meek’s “concept” records and the wackiest of the Sutch and the Savages-type offerings) is like Dr. Demento-type novelty music. If you have read this blog, you know I have some experience with that genre and the twisted, silly, outrageous and sometimes flat-out dumb recording process involved. But my experiences during those years were a whole lot of fun and extremely interesting when it came to the various processes how instruments, musicians and even the entire studio can be manipulated to create otherworldly music.